This involves taking more tissue samples than a TRUS guided biopsy. You may have this test if your TRUS guided biopsy result was negative but your specialist still thinks you might have prostate cancer. You will usually have a general anaesthetic so that you are asleep during the biopsy, or a spinal anaesthetic (epidural) so that you are awake but cannot feel anything. Occasionally, it can be carried out under a local anaesthetic. Detect cancer where previous biopsies have proved negative. Provide a complete ‘mapping’ of the prostate, understanding where cancer is and is not present. 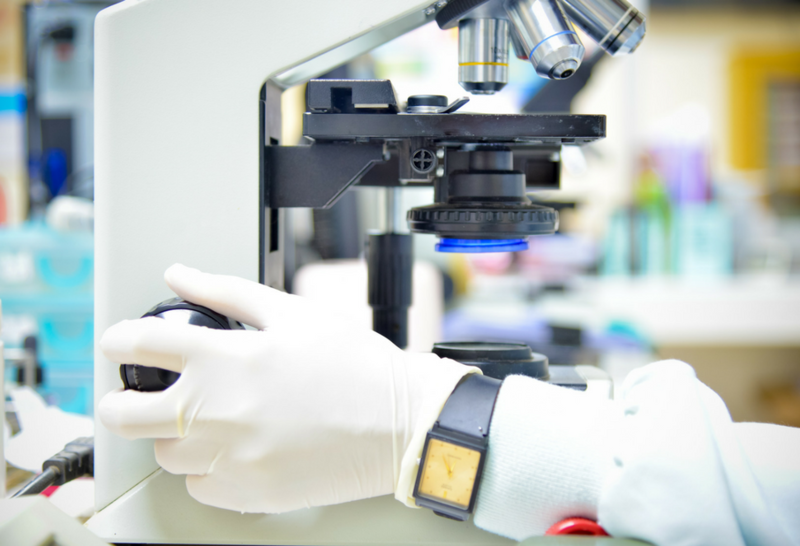 Your specialist should discuss the advantages and disadvantages of this type of biopsy with you to help you decide whether or not to have the test.